She can also be seen in various documentary films including the American Experience series on New York City, as well as Mapplethorpe: Look at the Pictures (2016), Regarding Susan Sontag (2014) and Superstar: The Life and Times of Andy Warhol (1990) among others. A documentary about Lebowitz, Public Speaking, directed by Martin Scorsese, premiered on HBO in November 2010. 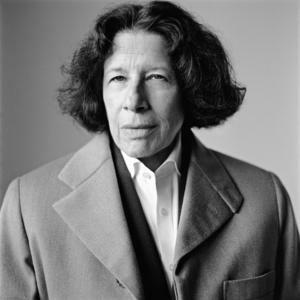 Lebowitz was once named one of the year’s most stylish women by Vanity Fair. She remains a style icon. Lebowitz lives in New York City, as she does not believe that she would be allowed to live anywhere else.